← Week 28 – Question of the Week: Which of these may be deadly? 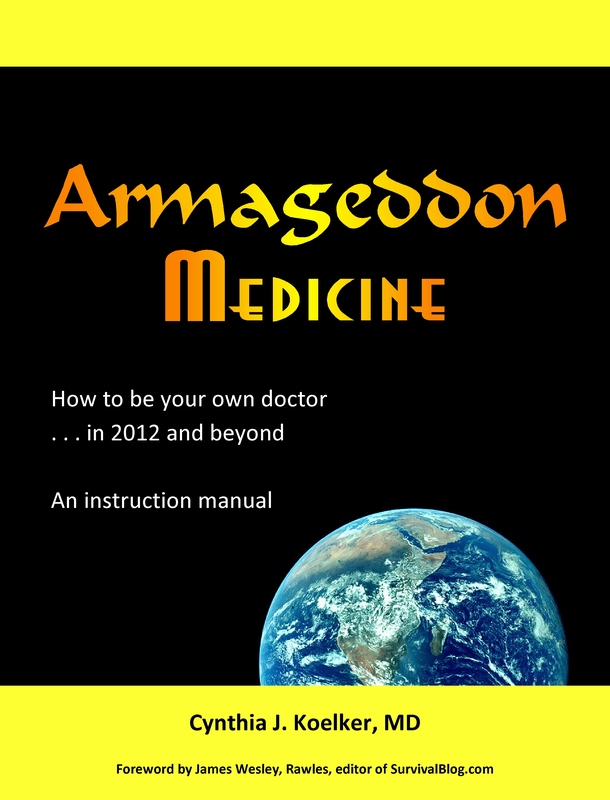 Listen live Tuesday, January 31, 2012 from 9:30 to 10:00 Eastern at www.NewsDaytonaBeach.com as Doc Cindy discusses Armageddon Medicine with host Judy Mercer. To listen on the web, click Listen Live (black letters, top right).